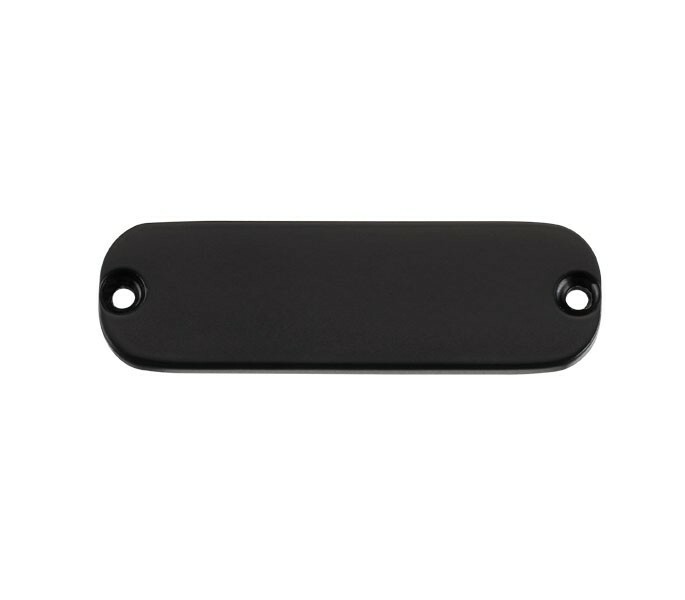 The cubicle headrail end cap is designed to seal an open section and is to be fitted in conjunction with the T991BL toilet cubicle headrail 3m for 13mm board in black aluminium finish. The cubicle fittings are manufactured from matching black aluminium for a cohesive aesthetic in cubicle facilities. 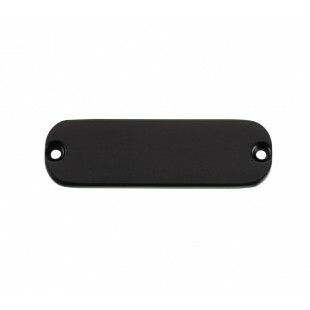 Our cubicle headrail end cap in black aluminium finish is sold in pairs and completes the installation of the T991BL toilet cubicle headrail.